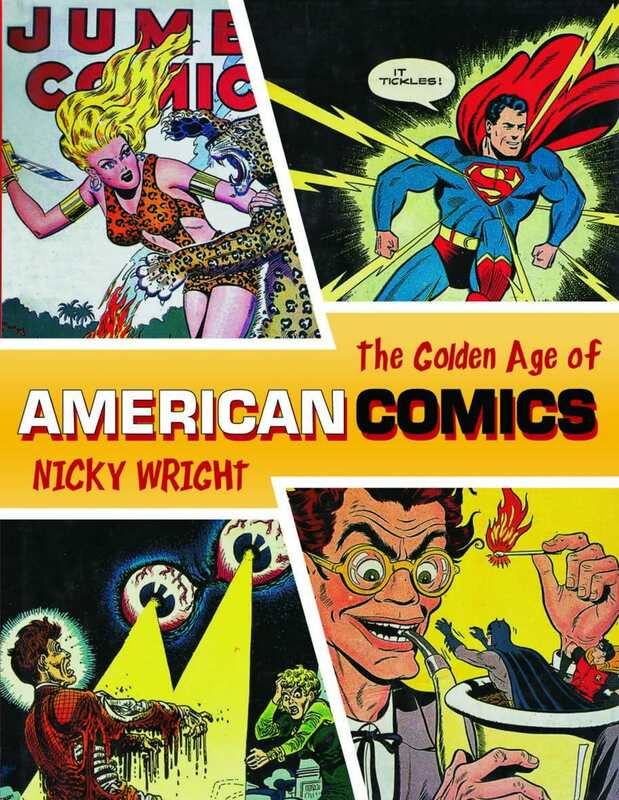 The world has never seen the like of the American comic book. In their heyday, the top 500 titles sold over sixty million copies a month between them. Nicky Wright tells the fascinating story of the rise of this popular art form, from the Depression-weary1930s through to the declines that set in with the self-censorship imposed on publishers by Congress and the churches in the 1950s. 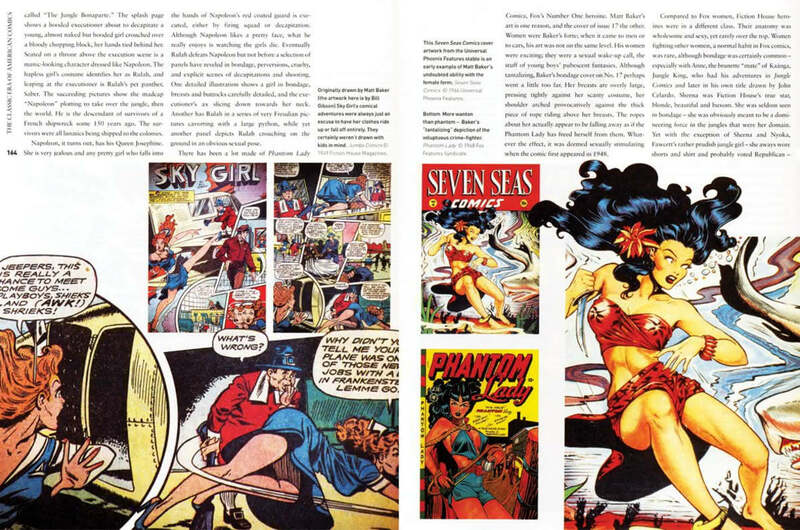 Highly illustrated with a stunning range of front cover art and comic strips, iconic heroes such as Superman and Batman, and ravishing females such as Wonder Woman and Lorna of the Jungle, the book also documents the artists and editors who created them to provide a history of the industry that will enlighten newcomers and delight collectors. Nicky Wright as a comics collector and writer/photographer who spent two years traveling through America meeting artists and publishers, listening to their stories and photographing collections everywhere. The foreword is by Joe Kubert, who was one of America's leading comic artists and an editor of DC comics for twenty-five years.